Due to it being a short week, the students will be stepping outside of their regular reading lessons. Instead, the students will be focusing on religious based lessons and writing their research reports in class. Please know that the students will be dismissed at noon on Thursday and there is no school on Good Friday. 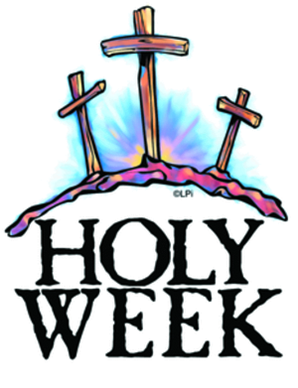 May you and your families have a blessed Holy Week and a beautiful Easter celebration. May you also enjoy some much needed downtime during your Spring Break. Please continue reading to discover all that will be taking place in the second grade classroom and right here at ACS. The students will be writing their research reports on a person who contributed scientifically to our world. This is a cross-curricular activity, as it combines the history of an important scientific figure and writing. 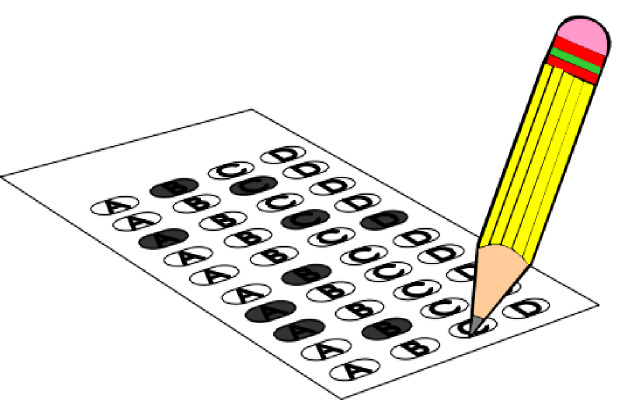 This week, your children will begin taking the Iowa Test of Basic Skills. Our mornings for the next few weeks, will be spent completing sections of the Iowa tests to measure our strengths and our areas for growth. Please read the information found below to ensure that your child is ready each day for testing. 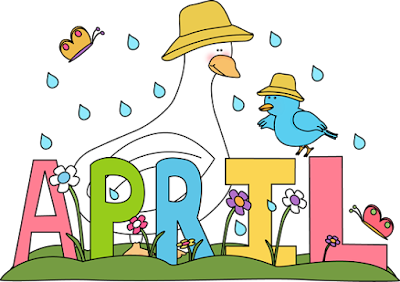 Welcome to the season of Spring! 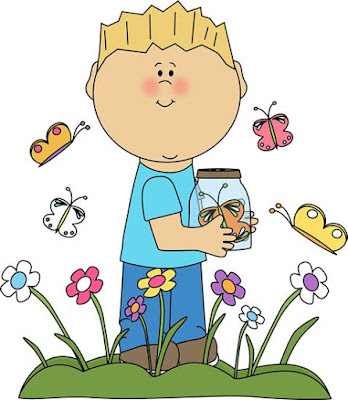 The season when plants grow, flowers bloom, and the weather is just perfect for outdoor activities. It's also the season when we all look forward to Spring Break and the celebration of Easter! Easter is late this year, and so, I'm going to need your help in assisting the students with staying focused in our classroom learning activities. I will be giving my best effort in creating some new and exciting hands on activities to keep the kids engaged in the second grade, as we navigate through the next four weeks together. Thank you for your partnership and here's to a beautiful Spring season. Please continue reading to discover all that will be taking place this week in the second grade and right here at ACS. May the luck of the Irish be with all of our second grade families! 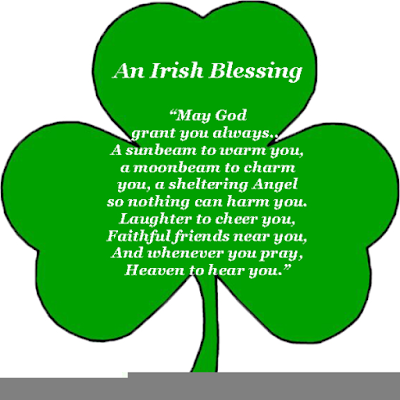 Blessings to you and your family and hopes that your families all had a wonderful four day weekend and a wonderful St. Patrick's Day. This week, your students will resume their English Language Arts schedule. A reading log will also be sent home this week, however, your child will only need to read and log it for Tuesday, Wednesday, and Thursday night. All of the reading logs will be due on Friday, March 22nd. Please continue reading to discover all that will be taking place inside the second grade classroom and right here at ACS. Welcome to our Lenten season. This is the time when we as Catholics focus on praying, fasting, & serving those in need. 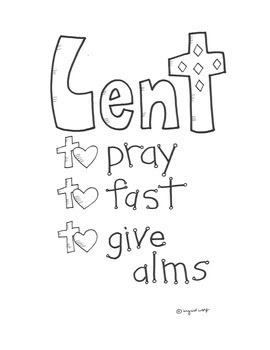 Your children will begin this week by experiencing a Second Grade Lenten Retreat at St. Rose. It's going to be a meaningful way to pray the Stations of the Cross in our Catholic tradition. Thank you to all of our parent chaperones for assisting the second graders on their retreat. Please continue reading to discover all that will be taking place during this short 4 day week. fluencycomprehensionwritingThe students will be creating a formal writing piece this week that requires them to utilize the writing process (brainstorm, rough draft, edit, revise, and create their final copy). There will be no Spelling test this week! 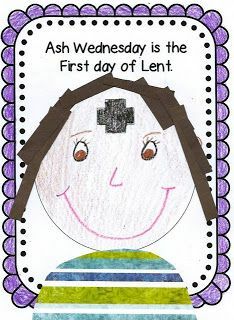 This Wednesday is Ash Wednesday and it will begin the holy season of Lent in our Catholic faith. This week, your children will be experiencing a variety of religious based activities. On Monday, the second graders will be leading our school wide Rosary. On Wednesday and on Friday, all of the students will be attending Mass. In class, the students will have an Ash Wednesday themed lesson and we will also be learning that Jesus forgives through the Jesus Our Life religion series. It is going to be a faith filled week, so here's to celebrating the gift of our Catholic traditions.